Check out our tournaments page! Indoor courts and play options from September through May. Clinics geared to help you reach the next level! Come party with us! We host several events and social outings through the year. Grass courts available from May to September. Find your power team and compete in friendly tournaments to test your skill! We are an LGBTQ+ and allies league that loves playing Volleyball! 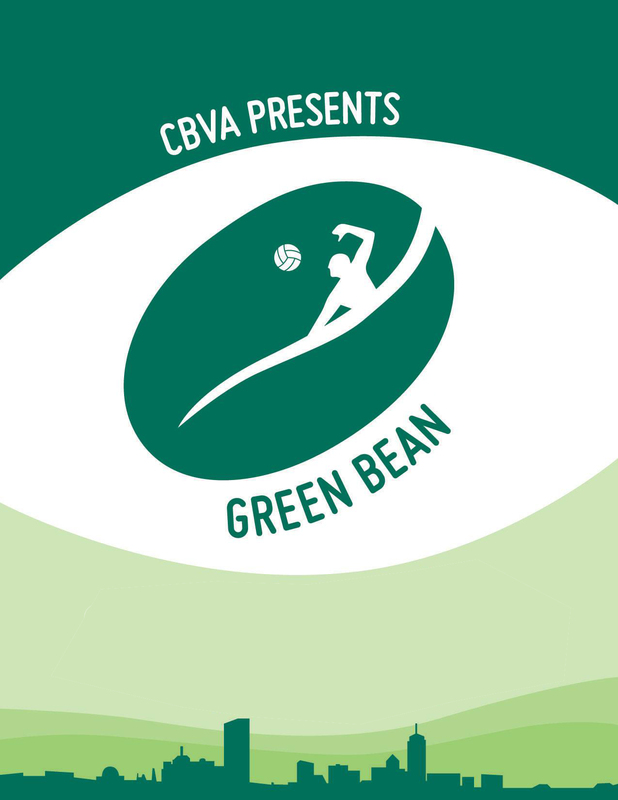 CBVA members benefit from annual discounts on sessions and events. We do not have summer guest fees as our pricing for the entire summer is already highly discounted.